Locust tornado just outside Lisbon - Incoming insect plague in Europe? 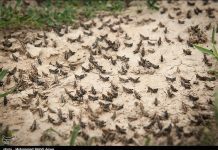 Home Animal Locust tornado just outside Lisbon – Incoming insect plague in Europe? 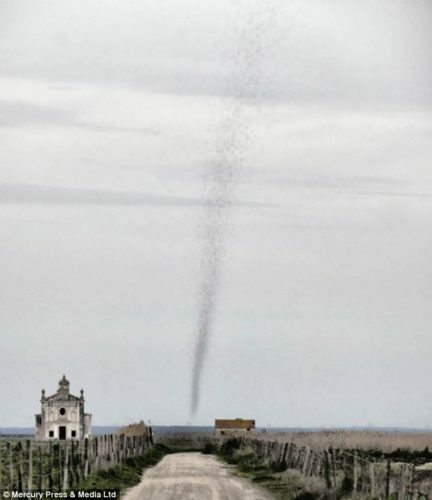 Locust tornado just outside Lisbon – Incoming insect plague in Europe? This is not a normal tornado... It's a locust twister! But what is going on with these lucusts? Why are they forming a twister-like column reaching up the sky of Lisbon? Yeah, this is really a weird phenomenon! Is this a real tornado? 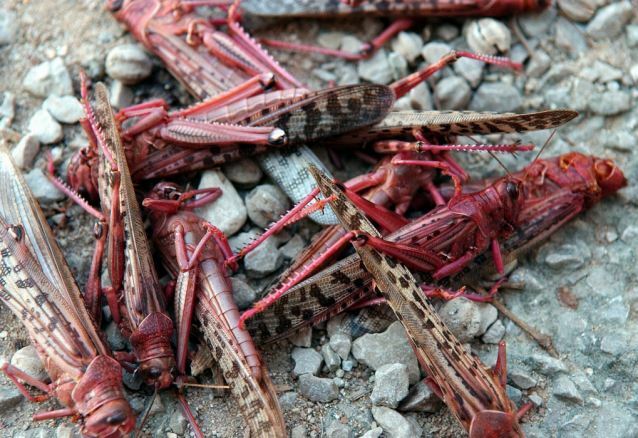 No it is alive and made out of red locusts… A living bugnado! 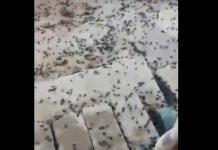 Locusts, just outside Lisbon, were spotted forming a 1,000 foot long column of bugs. And it looked pretty much like a tornado! Should we just call it a bugnado?